Welcome to UMA Saco Center! 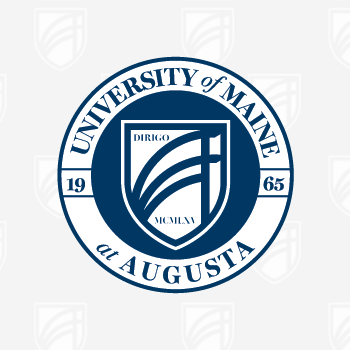 UMA Saco Center is one of eight centers around Maine where people can take courses, pursue degrees, and receive all the support they need to earn a degree close to home and on schedules that fit into their family and work lives. Courses are taught by faculty onsite, online, via interactive television (ITV) or two-way videoconferencing (VC). The Center is located in the Saco Valley Shopping Center, directly next to Shaw’s Supermarket in Saco. 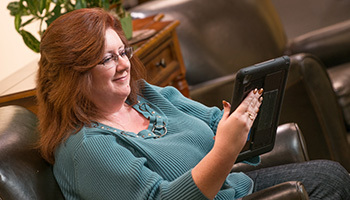 We provide local access to more than 100 university degree and certificate programs. We offer small class sizes, personalized support services, tutoring, convenient scheduling, financial aid and scholarships. Students select from a schedule of 500+ classes taught by faculty onsite, online, via interactive television or two-way videoconferencing. Search UMA Saco Center courses for the current & upcoming semester.